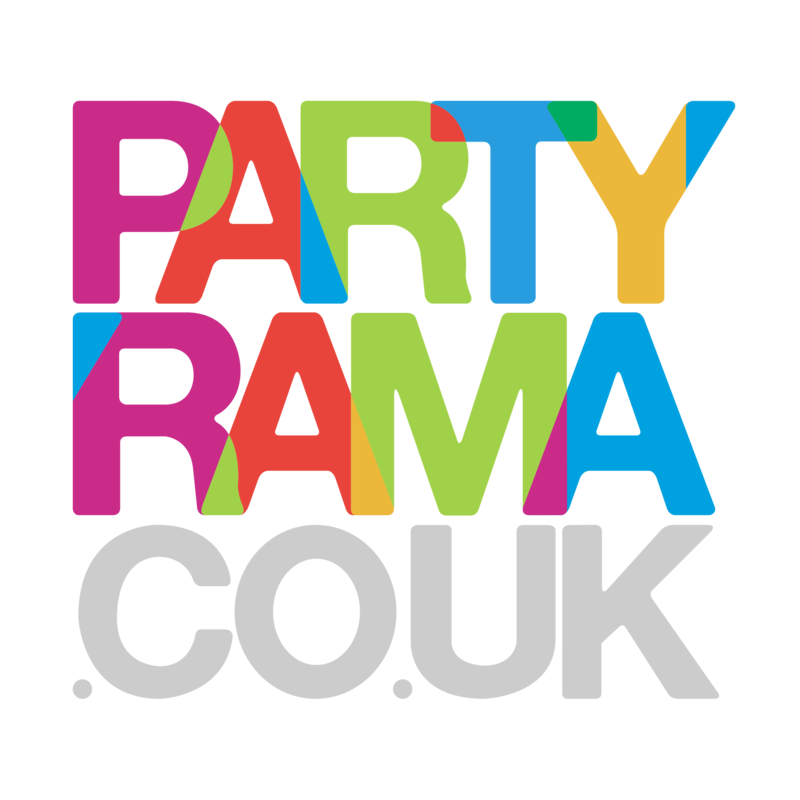 Discover the fantastic collection of Christmas Face Masks on offer this year from Partyrama. Choose from one of our brilliant festive cardboard face masks to become your favourite Christmas character in an instant! Whether you love Father Christmas, Rudolph, Mrs Claus, snowmen or any of the other classic Christmas icons, we’ve got a fantastic mask for you! For something a little quirkier, why not try one of our Christmas pudding masks or even a scrooge-like ‘Bah Humbug’ design? Brilliant for kids and grown ups alike, these delightful masks are also easy on the wallet and make for fantastic photo opportunities too! Enjoy free delivery on orders over £50 to mainland UK, and if you require an ultra-quick delivery service then we have some excellent next day and weekend delivery options to help you out in your time of need. Capture some fantastic photos and make this Christmas a memorable merry time with Christmas face masks from Partyrama.